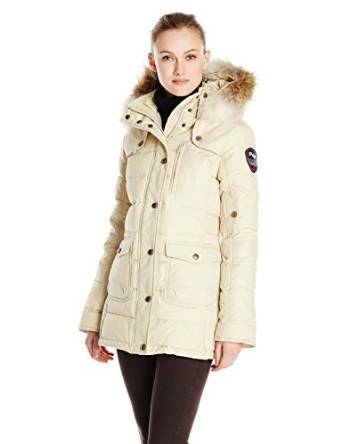 Parka is a type of coat with a hood, often lined with fur or faux fur. Hood is excellent because it protects you better from cold and especially wind. This kind of coat I consider to be very good for the winter. No matter your area where you live it is important to protect your health and this starts from the coat. Also I consider important the length of this coat. In cold seasons it is very good to have a long coat because, obviously it could protect you better from cold and wind. No doubt that a good winter coat is waterproof and will easily protect you from the wind. And yes, Parka does such things. This kind of coat is also for extreme conditions so those qualities are very necessary. These characteristic made from this kind of outerwear a favorite for many women worldwide. 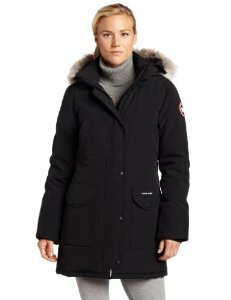 A winter parka is a great acquisition, if I could say so, because it is a versatile piece. Indeed it can be easily matched and you can also wear it in various occasions from a walk in the park, a trip to the grocery or maybe to wear on your way to the office. Jacket type “parka” is a classic item in the winter clothes, the perfect piece for casual outfit sites, regardless of their approach. To combine utility with fashion appearance, parka patterns in recent years increasingly come in several versions and styling. 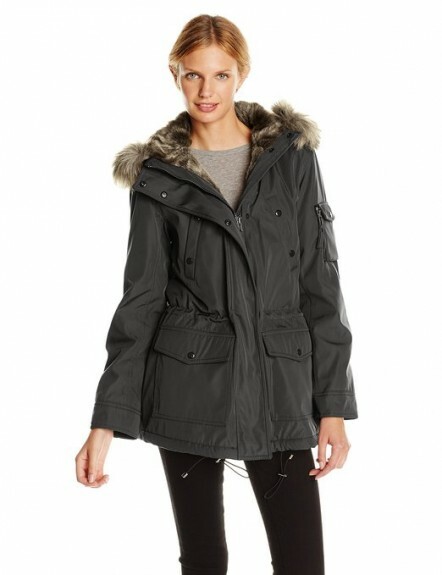 With or without hood with fur collar or not, Parka coat remains a staple in any season. 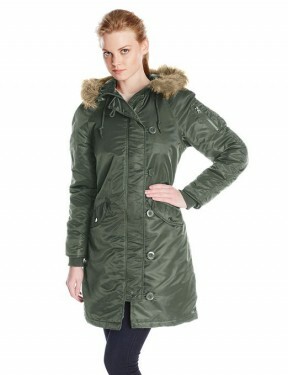 Parka jacket has enjoyed a fantastic comeback in recent years. Inspired by army style, this piece of clothing has managed to conquer fashion addict women worldwide. 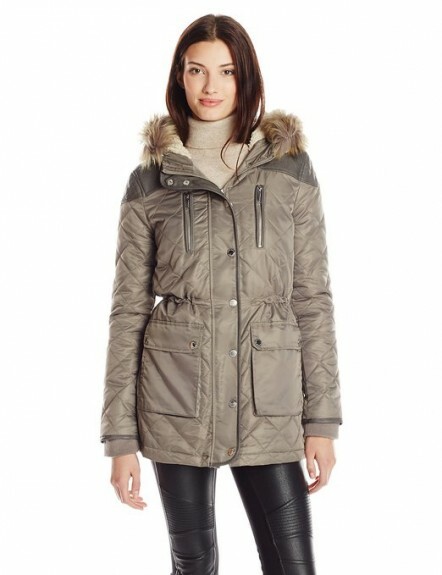 Give a special and chic air to your outfits with a parka jackets. 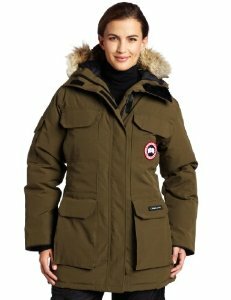 Parka was invented by the Eskimos to be protected from the weather. In the beginning, it was made ​​of sealskin or caribou. Some models were given fish oil to be “waterproof”.